When you think of an ideal spot for summer, you might imagine idyllic surrounds, sipping cocktails by the sea, and dining on Mediterranean cuisine in good company and a fun atmosphere. 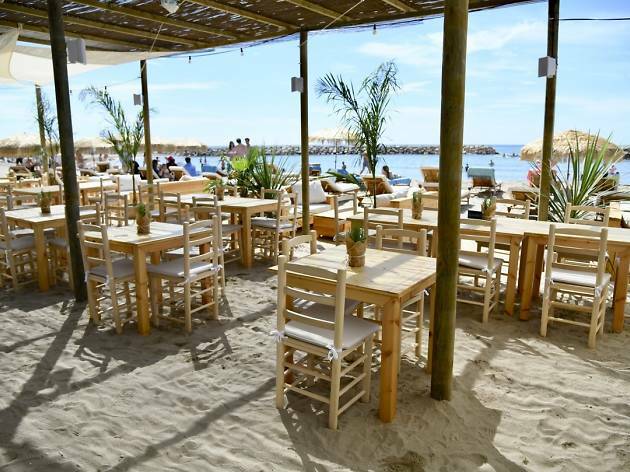 All those ingredients come together in a relaxing place where you can have an unforgettable time: Besito Beach in Sitges. 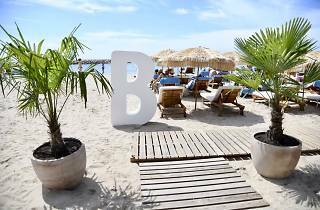 This spectacular 'xiringuito' (beach bar), the younger sibling of the legendary Beso Beach Formentera and Beso Beach Ibiza, is full of passion and a touch of the wild side. Informal and full of life, this is the ideal spot for a foodie experience in vibrant and inspiring environs, right on the shore. On their menu you'll find a wide variety of tapas and small dishes to savour anytime of day. 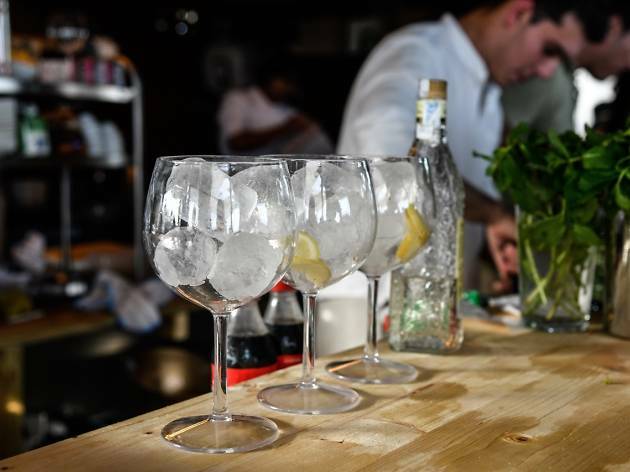 If you go for a vermouth at midday, you can get the traditional accompaniments of anchovies in vinegar, a Russian salad, or some good Iberian cold cuts. And if you like classic tinned delights, you can't miss out on their cockles, either natural or in 'espinaler' sauce, razor clams, mussels and L'Escala anchovies. 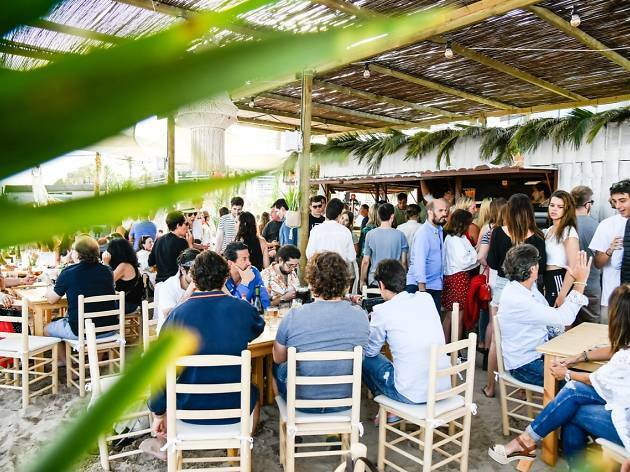 In their space open to the beach you can enjoy more tasty dishes such as gazpacho and buffalo mozzarella with green pesto and tomato cherries, among other temptations. And if your hunger begs for more, don't miss out on their hamburger made from Girona beef, with tomato, cucumbers and caramelised onion, or the ciabatta sandwich with chicken, peppers and rocket, or with Iberian ham, or with potato omelette and brie cheese. Still hankering for more? You'll love their small sandwiches with oven-baked pork and rocket, or with smoked salmon and cream cheese, watercress and capers. To top off the evening, try one of their cooling cocktails, settle in and enjoy the sea breeze. 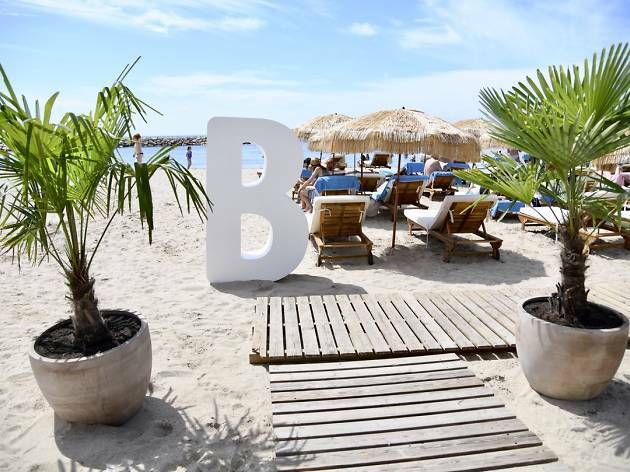 And bonus: there's music every night with resident DJs Lemma and Cristian D. If you want a summer outing as sweet as a kiss, head to Besito Beach in Sitges for a full and refreshing experience.